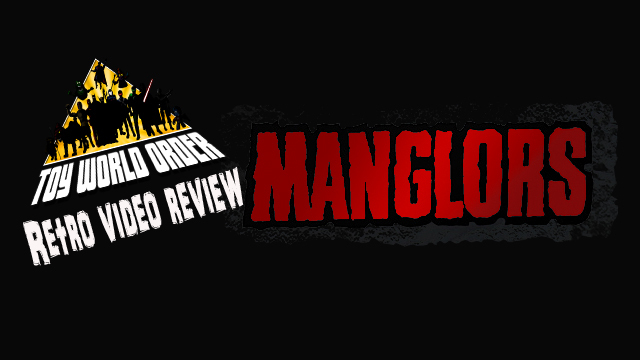 In the first episode of Toy World Order’s Retro Video Review, we present to you Devall’s Manglors review and history that originally aired as part of That New Toy Smell in 2010! ‘Pixel’ Dan and Devall are BACK with an all-new season of fun games and even funnier situations! 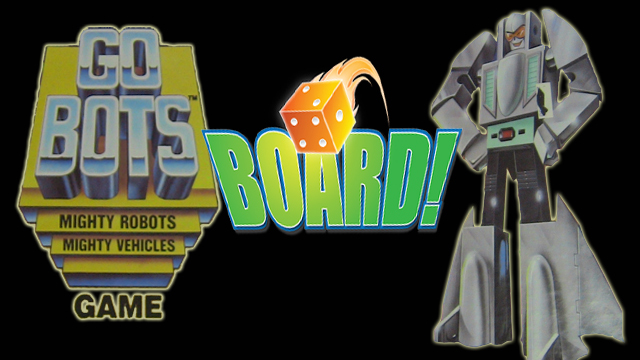 Collection Expansion Extravaganza Episode 17: Robocop, Sticker Books and MORE! 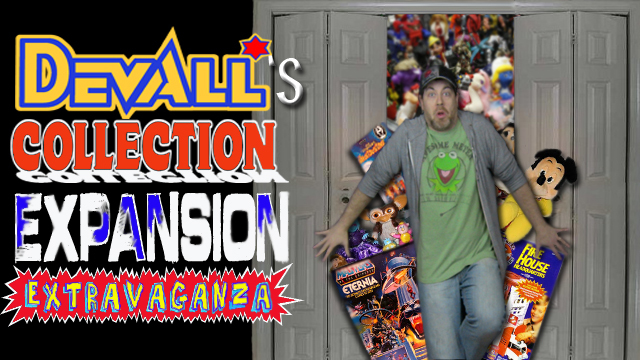 Devall’s Collection Expansion Extravaganza Episode 7: Police, Care Bears and Holograms! Integrity Toys is ready to launch THE STINGERS Collector Dolls! 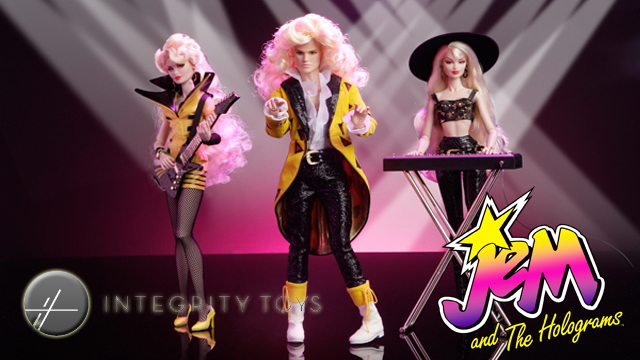 Click in to check out the details on the All-New Integrity Toys Jem and the Holograms collector dolls! The DFW G.I. Joe and Action Figure Show Returns! The DFW G.I. 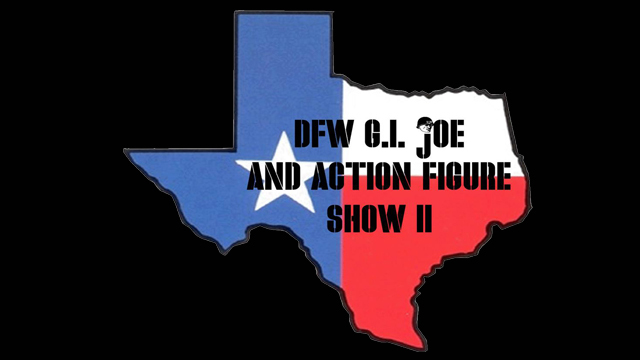 Joe and Action Figure Show is back for 2013! The members of the Dallas / Fort Worth G.I. 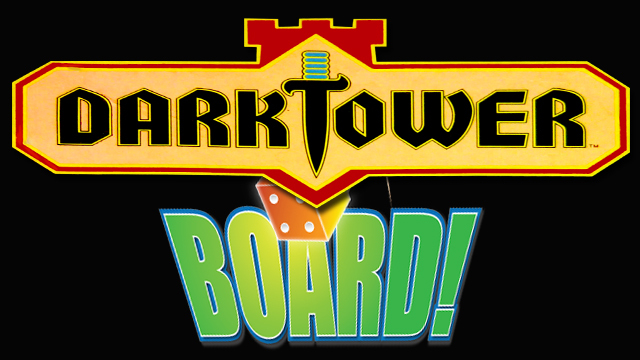 Joe Collector’s club are extremely pleased to announce our second official show! Click in to read all the details! 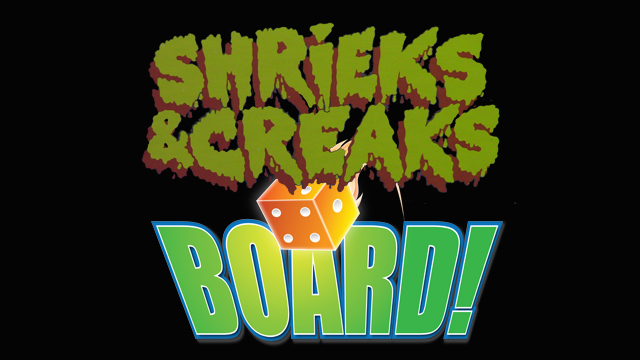 Devall’s Collection Expansion Extravaganza Episode 3: Swamp Thing, you are AMAZING!